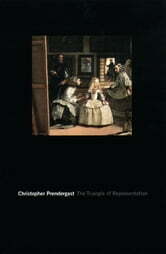 Moving deftly among literary and visual arts, as well as the modern critical canon, Christopher Prendergast's book explores the meaning and value of representation as both a philosophical challenge (What does it mean to create an image that "stands for" something absent?) and a political issue (Who has the right to represent whom?). 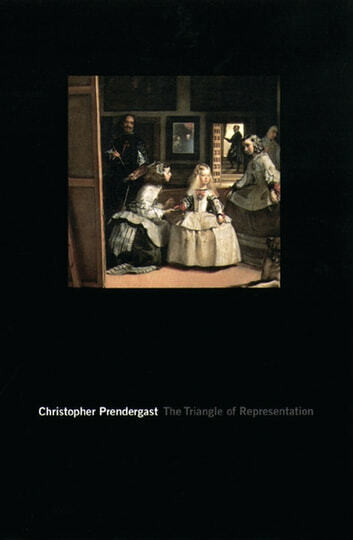 The Triangle of Representation raises a range of theoretical, historical, and aesthetic questions, and offers subtle readings of such cultural critics as Raymond Williams, Paul de Man, Edward Said, Walter Benjamin, and Hélène Cixous, in addition to penetrating investigations of visual artists like Gros, Ingres, and Matisse and significant insights into Proust and the onus of translating him. Above all, Prendergast's work is a striking display of how a firm grounding in theory is essential for the exploration of art and literature.